The Sailing Yacht (S/Y) Palau Siren, like the other Siren yachts, is a traditional Phinisi schooner, handcrafted from ironwood and teak. 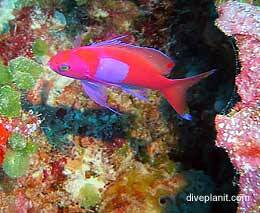 Dive the best dive sites in the islands of Palau aboard this beautiful liveaboard boat. 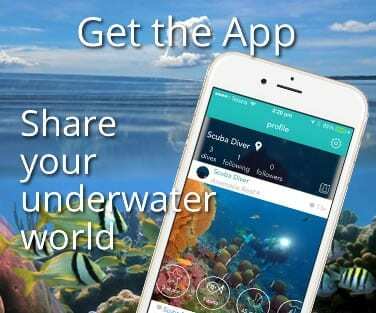 Like the other liveaboards in the Siren Fleet, this vessel is designed by divers for divers. 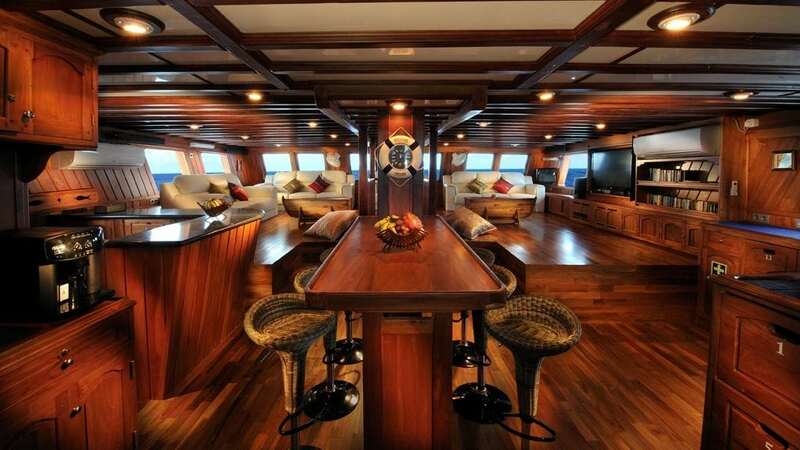 The Palau Siren has a spacious air-conditioned saloon with cocktail bar, coffee machine, entertainment system with music and movies, small library and cosy sitting area. The dining area in the saloon is also very spacious, and there is a covered outdoor dining area as well. There are plenty of shady spots in the bow and there is a sundeck with lounge chairs on top of the salon. Laundry and massage services are available for a small fee. 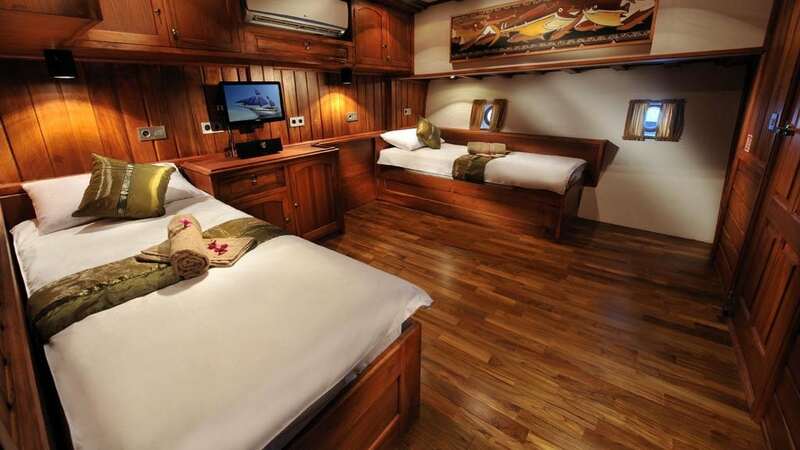 The Palau Siren has 8 large air-conditioned cabins each with their own en suite bathroom and porthole. Cabins are either fixed twin, fixed double, or flexible double/twin beds. All cabins include luxury extras like bathrobes, hair dryers, individually controlled lighting and air-con, and even its own PC where you can download your photos. The S/y Palau Siren itineraries depart from Sam’s Tours, Koror. 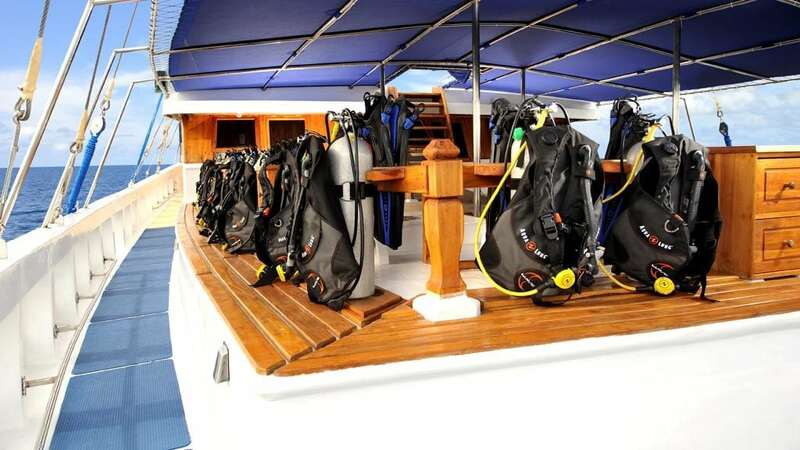 Diving is offered in small groups of up to 6 divers, though guests are welcome to dive in buddy pairs if they prefer. Up to 4 dives are offered per full dive day (3 day d3-day and either a sunset or a night dive) and dive time is usually limited to 1 hour. Palau Siren has 2 high-powered Zodiacs available as dive tenders. The dive deck offers lots of space for all divers and a designated area for underwater photographers and videographers with a purpose-built basin to wash down cameras. All Siren fleet vessels have tanks that can take either DIN or Yoke regulators. The Siren Fleet is rebreather friendly. 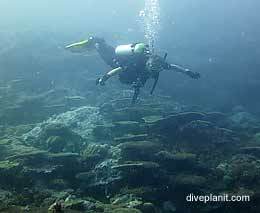 Poseidon rebreather courses and rental gear is available. 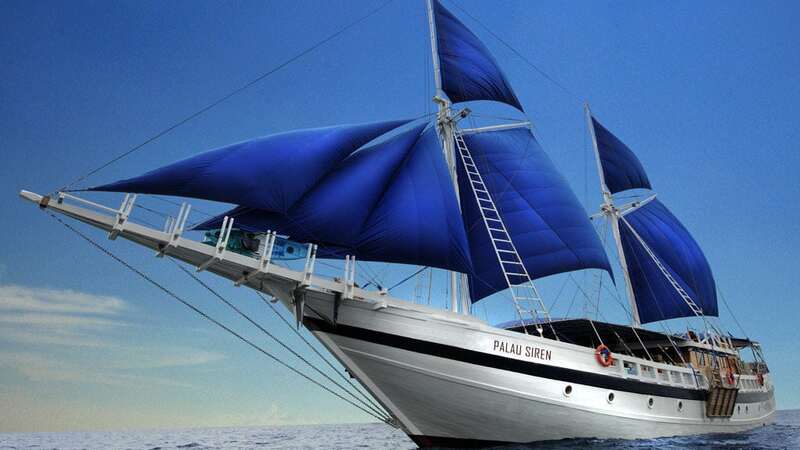 Palau Siren offers year round 6, 7 and 10 night itineraries in Palau. 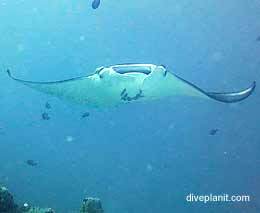 Some of the diving highlights are Blue Corner, German Channel, Peleliu Express, Ulong Channel and many more. During the months of June, July and August, selected 13 night combination trips are offered by Philippine Siren and Palau Siren (6 nights on each vessel + 1 night flight between Manila and Koror). Wireless Internet via satellite is available on the Palau Siren (charges apply). 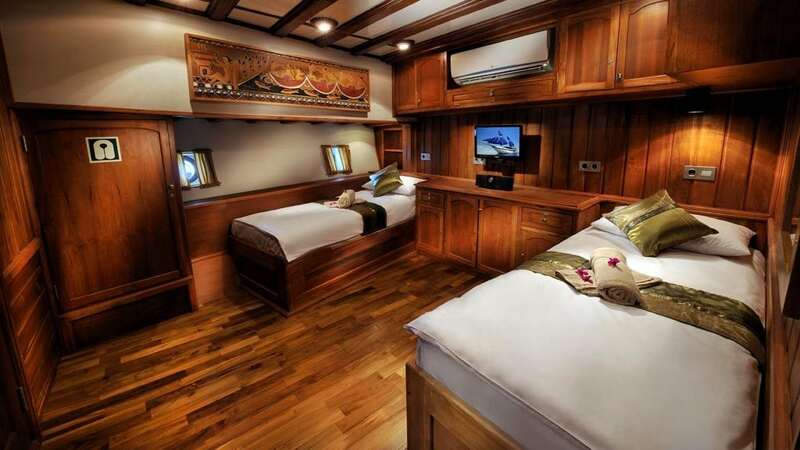 The Palau Siren is a very comfortable liveaboard and maintains the high standard set by the Siren Fleet. 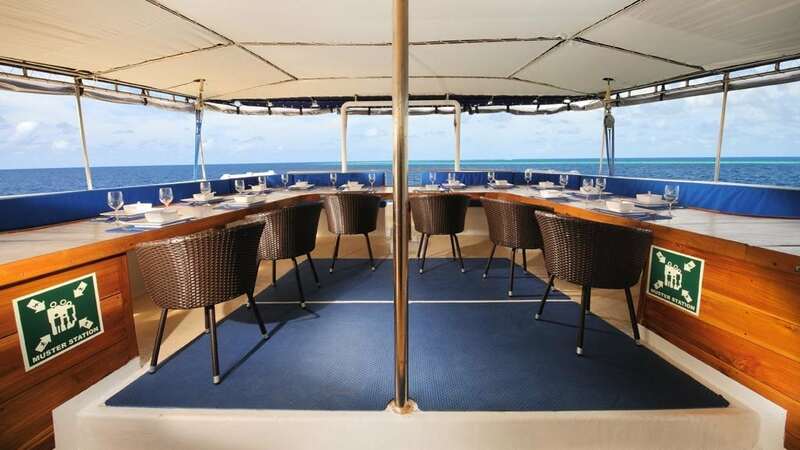 This vessel is one of our top recommendations – great diving – in style. Single cabin surcharge 100% - Premier Package includes: sole use of cabin, one complimentary massage, one bottle of wine to be consumed during trip. Marine Park, port fees, taxes and any fuel surcharges will be paid by WWDS. 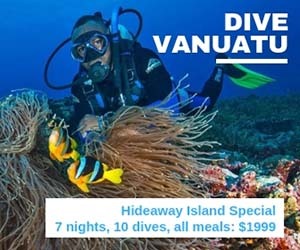 For snorkelers the same cruise price applies as for divers - Non-diver Package includes: one complimentary massage* a day, one bottle of wine to be consumed during trip.